Are you experiencing fatigue, excessive sweating, diarrhea, or insomnia while you are expecting? Do you find yourself getting irritated or nervous quite often during pregnancy? Is undesirable weight loss bothering you during this delicate phase? If you nodded along in agreement, then you might be suffering from hyperthyroidism during pregnancy. And, if you are surfing the web or flipping the pages of health magazines to learn what hyperthyroidism is, its causes and symptoms during pregnancy, and how to treat it effectively, then think no further! Rest all your worries by giving this interesting and informative article a read. 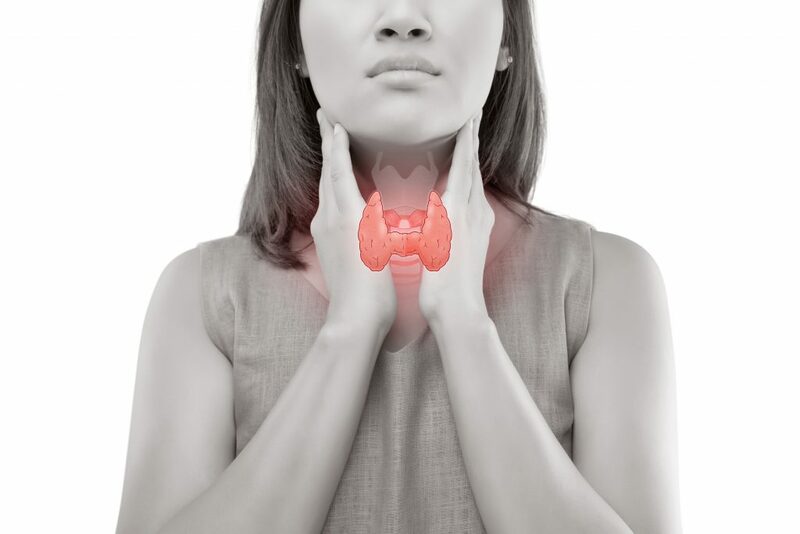 As most of us are aware of, the thyroid gland is a crucial gland in our body that secretes hormones which aid in metabolism and various other important functions of our body. 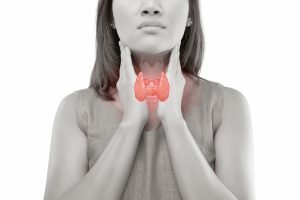 However, at times, the thyroid gland produces excessive quantities of thyroid hormones T4 and T3 than the required, normal amount, so it affects your certain body functions adversely. This health condition is called hyperthyroidism. If you happen to suffer from hyperthyroidism during pregnancy, it might affect your healthy pregnancy adversely and may also put your pregnancy at risk. One of the common forms of transient gestational hyperthyroidism is usually noticed in the first trimester. Hyperthyroidism during pregnancy occurs due to several reasons. Find below some of the common causes of this condition during pregnancy. Grave’s Disease – This is one of the most common causes of hyperthyroidism while expecting. Most pregnant women with hyperthyroidism are known to have had thyroid disorder before the onset of gestation and so they might be receiving the treatment. How Does Hyperthyroidism Affect Your Pregnancy? Thyroid hormones are responsible for the unborn baby’s brain development and the development of baby’s nervous system during pregnancy. Also, they are necessary for the expectant mother’s well-being. Hyperthyroidism while expecting can affect your health badly and put your pregnancy in danger. Here are some adverse effects of hyperthyroidism during pregnancy. Congestive Heart Failure: Higher levels of hormones can lead to heart failure. Pre-eclampsia: A dangerous rise in BP and protein in urine in late pregnancy. Thyroid Storm: A sudden severe worsening of symptoms and a life-threatening health condition resulting due to undertreated or untreated hyperthyroidism. Miscarriage: An unfortunate death of fetus inside the womb. Premature Birth: A birth before the expected date and mortality rates are also high. Low Birth Weight (LBW): The newborn child with low birth weight can suffer from certain health issues in future. A recent study has also revealed that already high maternal FT4 levels are associated with a decrease in child IQ, gray matter, and cortex volumes, similar to the effects of hypothyroidism. Uncontrolled and inadequately treated maternal hyperthyroidism may also result in fetal and neonatal hyperthyroidism due to transplacental transfer of stimulatory TSH receptor antibodies (TRAbs). Clinical neonatal hyperthyroidism occurs in about 1 % of infants born to mothers with Grave’s disease. A rapid heart rate that can lead to heart failure. Early closure of spot in the skull that can lead to interference in brain development. Why Should You Go For Homeopathy For Hyperthyroidism In Pregnancy? When it comes to the treatment of hyperthyroidism, allopathic system of medicine makes one dependent on the medicines. One may need to keep taking the medicines lifelong. When it comes to the Ayurvedic system of medicine, one has to check the suitability of the medicines for the particular individual. When it comes to homeopathy, there is no such dilemma. Homeopathic medicines are absolutely safe and have no side-effects. At the same time, they are not habit forming. You need to take them for a certain period of time to treat the disease from its root cause. Homeopathy naturally stimulates the thyroid gland and helps in normal secretion of thyroid hormones. So, you can lead a healthy pregnancy by overcoming the symptoms of hyperthyroidism safely and effectively. How Effective Is Homeopathy For Treating Hyperthyroidism? 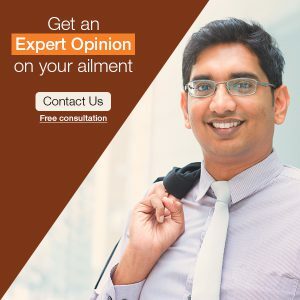 One of the prominent benefits of going for homeopathy for treating hyperthyroidism is that it helps thyroid gland to optimize its functioning. Homeopathic medicines do not suppress the functioning of your thyroid gland or the secretion of thyroid hormones superficially. Homeopathic medicines are natural and safe medicines that promote the smooth and normal functioning of the thyroid gland. This is why homeopathy is the safest and one of the most effective options to regulate hyperthyroidism while you are expecting. So, if you happen to suffer from hyperthyroidism during pregnancy, count on homeopathy without a second thought by consulting an expert and experienced homeopath.